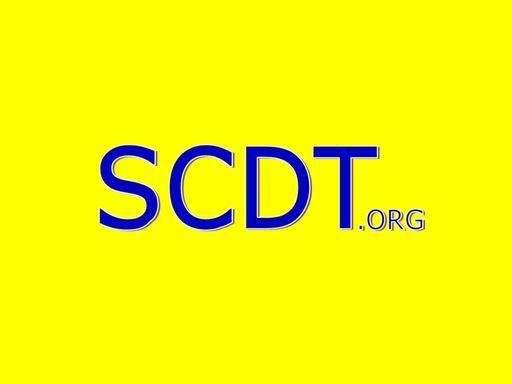 SCDT.org is a short 4-letter domain that works very well as an acronym or short name for and organization or charity. Make it easy for your patrons to remember your web address by giving your online presence a short address. Own SCDT.org today.